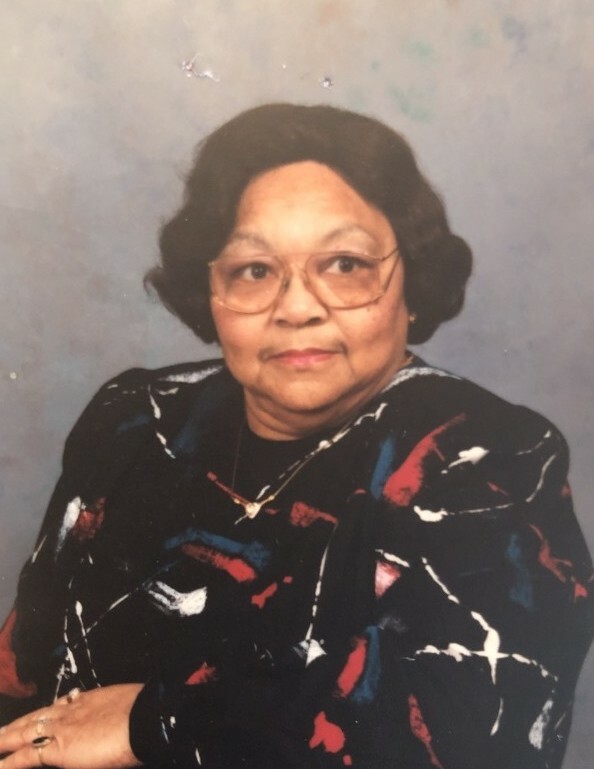 Obituary for Ruth M. Ferrell | Bell Funeral Home, Inc.
Ruth M. Ferrell, 92, of Providence, RI passed away peacefully on Friday, February 1, 2019 at Berkshire Place Nursing Home in Providence, RI. God sweetly accepted Ruth home to rest. Ruth was born in Wake County, NC on February 14, 1926. She was the daughter of John L. Upchurch and Lillie M. (Wiggins) Upchurch. Ruth was the beloved wife of the late Walter B. Ferrell. Mrs. Ruth Ferrell was employed for 31 years at the Rhode Island Medical Center where she then later retired. She was a loving wife, a woman of God and a faithful member of Ebenezer Baptist Church. She will be missed by all family and friends.